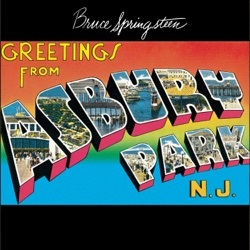 Bruce Springsteen's recording career spans more than forty years, beginning with 1973's Columbia Records release 'Greetings from Asbury Park, NJ.' He has released eighteen studio albums, garnered twenty Grammy® Awards, won an Oscar, has been inducted into the Rock and Roll Hall of Fame, was a 2009 recipient of Kennedy Center Honors and was named 2013 MusiCares Person of the Year by The Recording Academy. 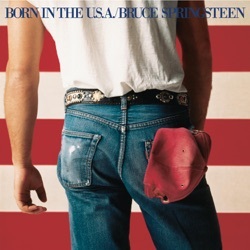 Springsteen’s most recent release was ‘The Ties That Bind: The River Collection’ which was released December 4, 2015, and launched an international tour for Bruce Springsteen and the E Street Band. 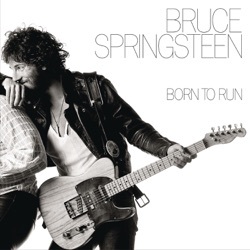 Springsteen’s memoir ‘Born to Run’ will be published by Simon & Schuster on September 27, 2016.